I missed September's book round up, because in all honesty I hadn't finished reading a single thing, so I thought instead I would do the last two months together. I definitely picked up speed in October, and I have officially hit my target of 26 books for the year. I've now set myself a goal to hit 40 books by the end of the year, but things are about to get really busy around here so who knows if I'll manage it! I don't really know where to begin with this one. 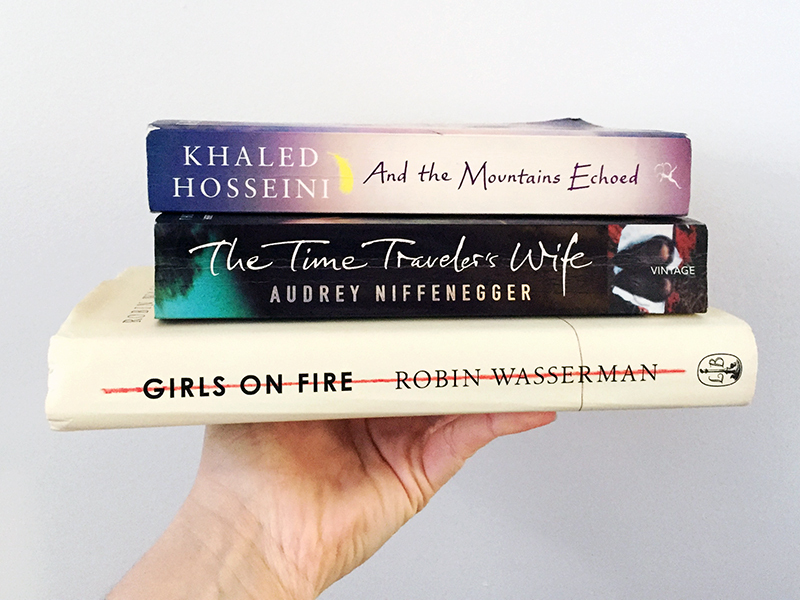 Back in February I read Hosseini's first two novels and absolutely loved them. I was totally gripped and couldn't put them down, but for some reason this one didn't have the same effect on me. Set in Afghanistan the story follows quite a few different people, and I found it a little hard to follow along, and I just didn't get into it. I think overall the story was good, but I would definitely recommend his other two books over this one. I was given a digital copy of this book to read in return for a review, and it was actually the first e-book I have ever read (I am definitely a paper girl when it comes to reading!). Set in a fictional college at the University of Cambridge this was right up my street - a murder mystery in my hometown and and workplace, it had me gripped until the very end. I have written a full review, so please do go and have a read of that to find out more. This book has been recommended to me by so many people, and I can now totally understand why. I absolutely devoured it in less than 24 hours, it is such a beautiful and well written story. The concept is very clever, and totally adored that the main characters loved each other so deeply that their bond survived even when they were in different times. This book is a definite must read. I was given this book by my friend, and to be honest I can't actually decide if I enjoyed it or not. Essentially the story is this: good girl becomes friends with bad girl and gets lead astray. I liked the way it was written, and I did enjoy reading it but I can't say it stood out to me at all; it just felt so samey to so many other books. I've seen that it has really mixed reviews on Goodreads, so have a read of the blurb as this one might be right up your street, just not mine. Whilst we're on the subject of books I just wanted to quickly mention (again!) that I will be hosting this month's #BookClub140, a twitter book club which is run by Stacie from Parker and Me. 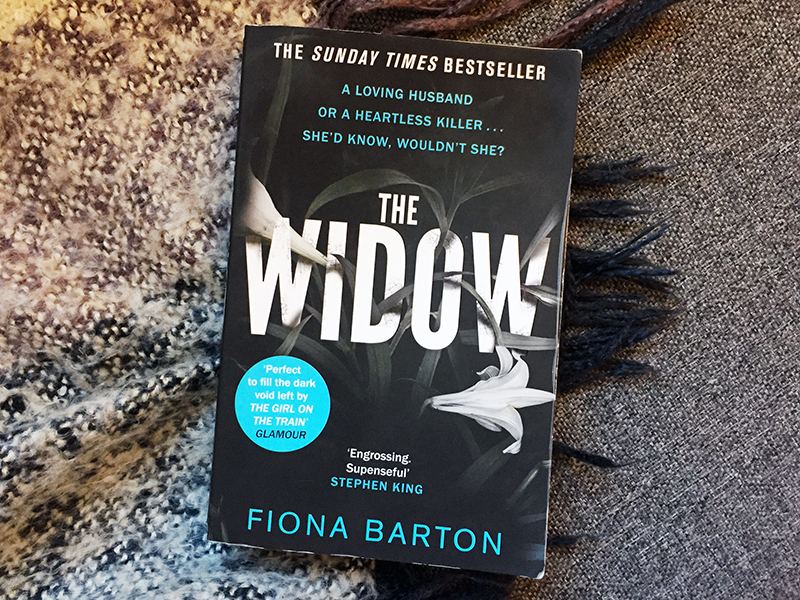 We are reading The Widow by Fiona Barton, and it is definitely not too late to join in. Grab yourself a copy and get reading, then join us for questions and chat on Sunday the 27th November at 8pm!